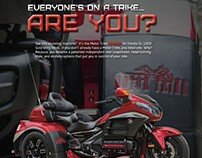 Rider Magazine is available to end consumers via both subscription and on newsstands nationwide. 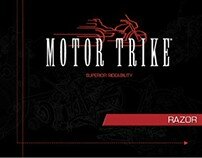 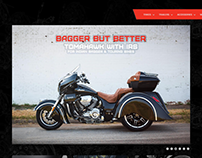 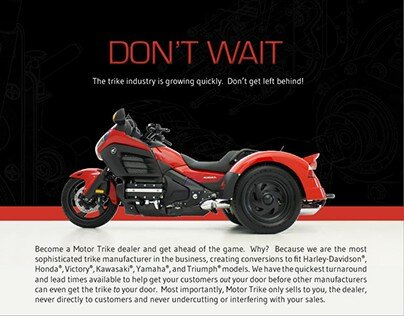 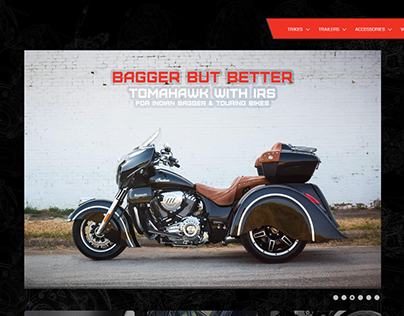 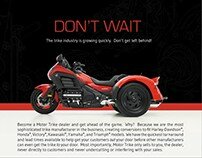 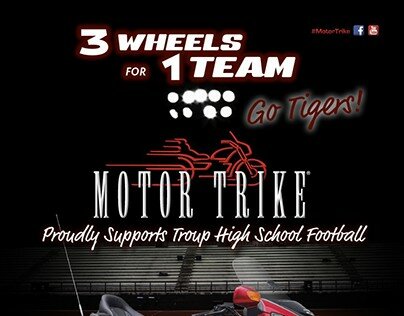 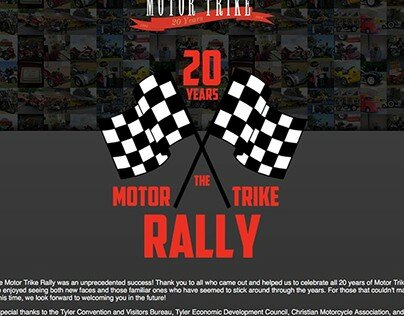 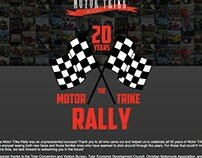 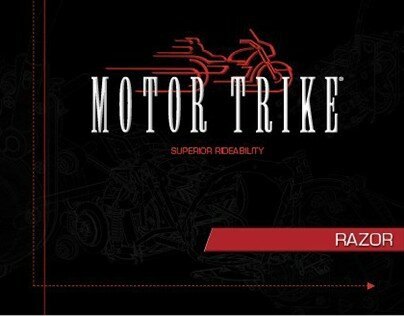 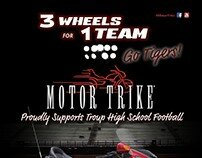 With a readership whose segments include direct Motor Trike target demographics with room for segment growth and inclusion, I led the extension of the company's rebranding efforts to all of Motor Trike's advertising channels. 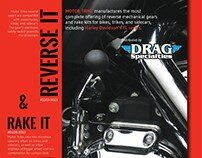 Several examples of ad art placed in both past and upcoming issues of Rider Magazine are shown below.